Six weeks ago, Megan and Trevor had twins! 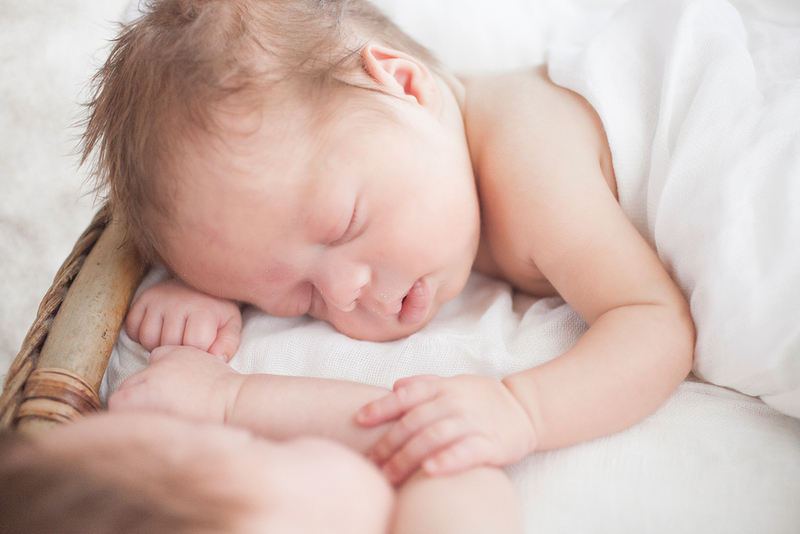 Dawson and Cade are simply the cutest, precious babies. They slept through the whole photo shoot, and I had the best time photographing them in Megan and Trevor's home.